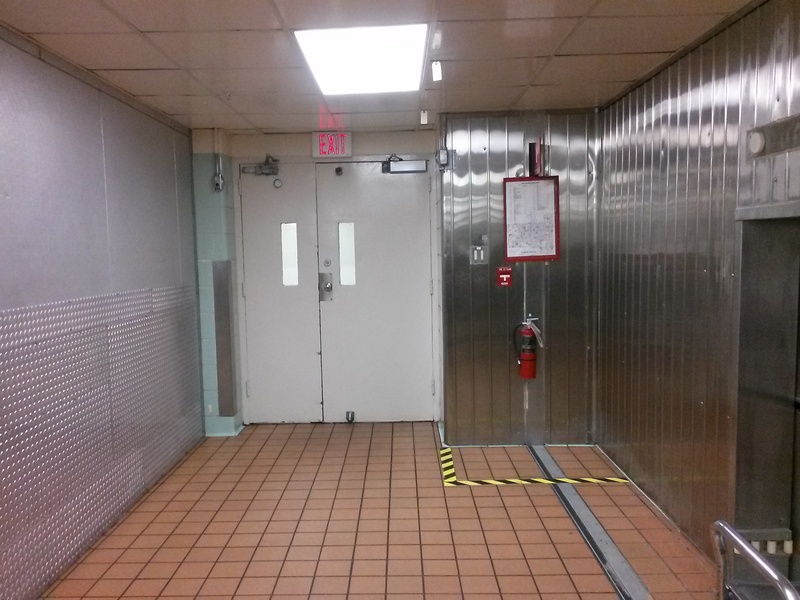 OWNER: Department of Veteran Affairs Bruce W. Carter Miami VAMC. 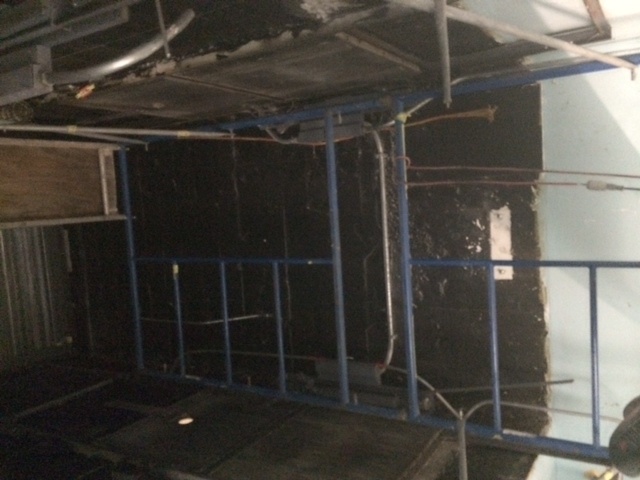 Demolition of two existing dumbwaiter elevators and all associated equipment, Infection control, Asbestos abatement, all connections for electrical, mechanical, fire alarm, fire protection and structural. 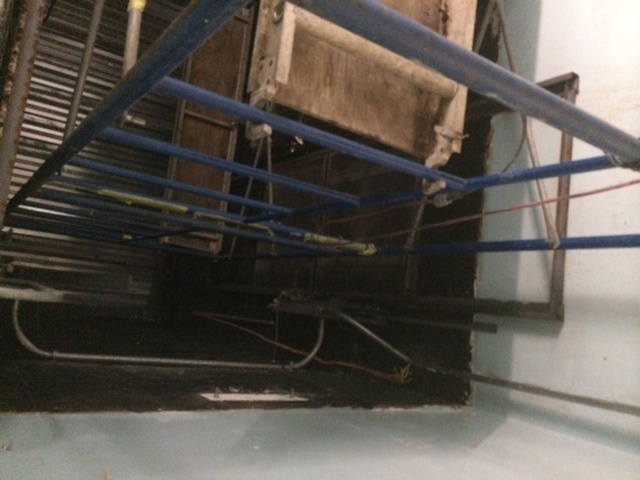 Installed a new reinforced concrete slab to infill the existing elevator shaft on the second floor level as well as modifications to the masonry walls and installation of new masonry walls as necessary.